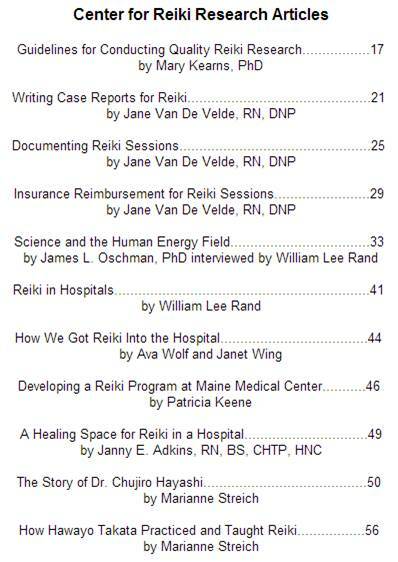 An anthology of articles from the Reiki News written by people who have developed thriving Reiki practices. They explain what worked and what didn't work and what you need to do to make your Reiki business as successful as you'd like it to be. 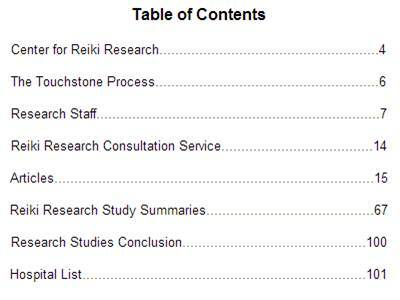 Reiki research studies published in peer-reviewed journals. The recommendations are from the website about.com the use of such leads and tips are of your own discretion. The 14 recommendations are from the website about.com the use of such leads and tips are of your own discretion. 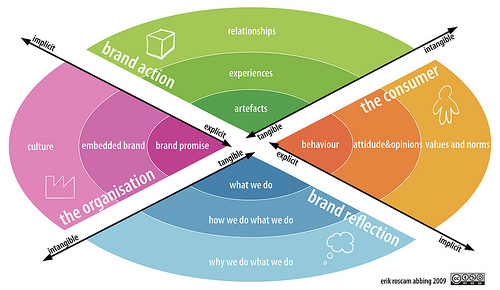 This is my current B.C. Word of mouth is a good way to get started working as a Reiki Practitioner. Let you friends and relatives know that you are open for business. This website has all the business card illustration images for spirituality, health designs, etc.., and affordable prices. Distribute your cards freely at local bulletin boards at libraries, community colleges, natural food markets, etc. Studies show that people have to see your name, ad or promotion a minimum of 7 times just to notice it. Here i have a website dedicated to Holistic Health practitioner, in this website you can built your customized Vertical Flyers or Brochures. You can subscribe to Reiki magazines, and if it feels right, you can place an Ad on the classified section. One good magazine to start a subscription is from William Lee Rand, go to the website below. 1) Reiki practitioner apply reiki on other Reiki practitioner. Reiki Share also serves as a way to introduce for workshops and Reiki education for your community. Start with less frequency encounters, then increase the frequency as the participants ask for more meeting from the group. Be the leader in your community, start your own Reiki group. Visit the townhouse and ask to offer Reiki circle/share at the local library. Or if appropriate create and Host Your Own Reiki Share. With Kathleen Prasad - All Animal Reiki Practitioners listed have agreed to The Animal Reiki Practitioner Code of Ethics, as developed by Kathleen Prasad. Practitioners listed with the Animal Reiki Source logo have studied Animal Reiki with Kathleen Prasad. Although specialty species are listed for each Practitioner, please feel free to inquire about treatment of other species as well. With Sheryl Schlameuss Berger - A Reiki session helps relax the body and supports the facilitation of healing on all levels for animals, in much the same way that it works for humans. The energy is gentle, noninvasive, yet powerful and works safely in conjunction with other forms of healing, both veterinary medicine and holistic. Before setting your fee, find out what other Reiki practitioners are charging around your area. Also take into consideration where your practice will be done: home, room rental, splitting office, private office. Keep good record of all expenses for income tax and self-employment obligations. Use a survey to find out what others practitioners are offering around you, then compare their dedication to client and see where you stand, if you feel you can dedicate a lot more than the time offered in session, that is to go beyond to help them to heal, then that can set you apart from other practitioners. A new idea can be called "Pay it Forward" it consists of asking the client if they want to contribute to by paying one session for the next client that comes. It is just a gesture of generosity/kindness/gratitude, trusting the universe will take care of your good deed, "Pay it Forward". So when the next client comes, first they do the Reiki session and are told afterwards the previous client had already paid for their session and are then offered the opportunity to do the same for someone else, the client spent more money than those given the option to pay whatever price they wanted for themselves. Click the Image below to check the full study article "Generosity is Infectious"
Gregory (212) 539-1690 Self service structure Next to "Vitamin Shoppe" & "TGI Fridays"
More Info Coming up... please come back!